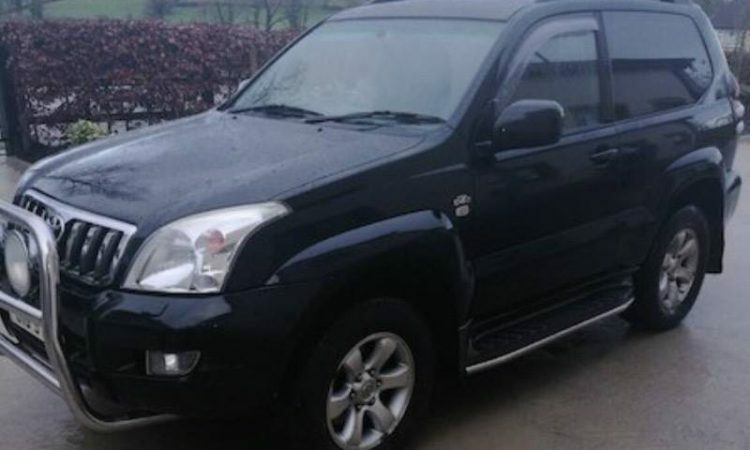 Police are appealing for information following the theft of a 4×4 and livestock in recent days in counties Fermanagh and Tyrone. 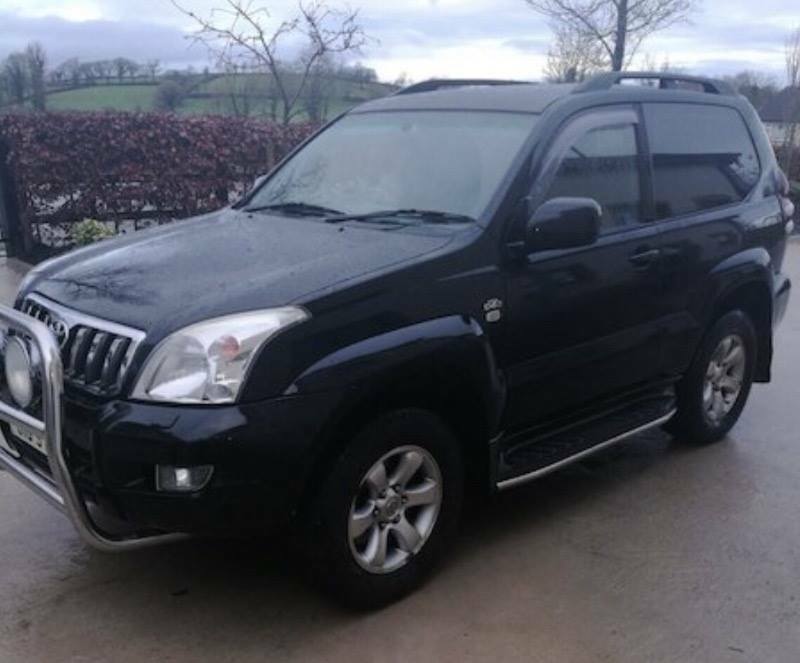 The Police Service of Northern Ireland (PSNI) made the appeal on social media yesterday (Monday, January 14) for the black Toyota Land Cruiser, which appears to bear a registration plate: JIG-9762. “Police are looking for any information in relation to a stolen jeep from the Macken area of Fermanagh. 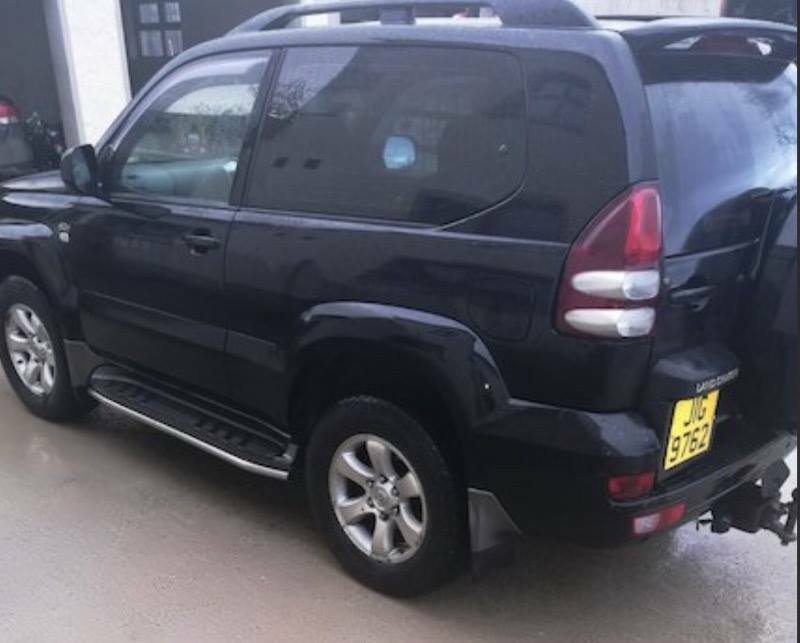 “This was stolen between 9pm 12/01/19 and 10.30am 13/01/19. Any information contact police on 101 quoting 516 13/01/19 or by private message,” a PSNI representative said. Meanwhile, police are also appealing for details following the theft of cattle from a remote field at Lurganmore Road in the Ballygawley area of Co. Tyrone. The two heifers – one black and white, and one black – went missing between the afternoon of Saturday 5 January and the morning of Monday 7 January. The herd number is 634913 and the tag numbers are: 820-BAR-6; and 1152-BAR-3. 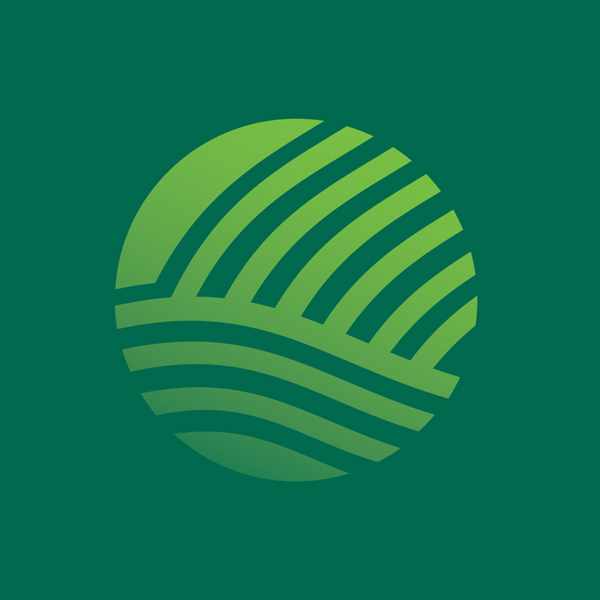 Constable Brownlow said: “We are appealing for anyone with information, or who may have witnessed any suspicious activity in the area, to please contact officers at Dungannon Station on 101 quoting reference 610 14/01/19.